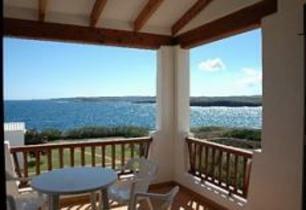 Finishing Touch Holidays offer a large selection of quality Menorca villas at affordable prices. 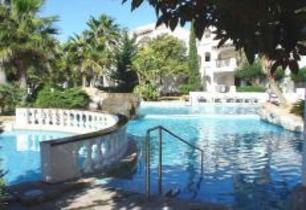 We also have a fabulous selection of apartments on offer in the best beach and country locations on the island. 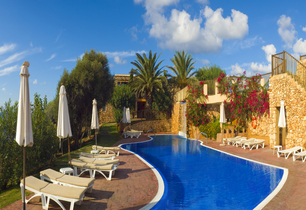 Whether you're looking to rent a villa for just a few days, a couple of weeks or longer we have a huge choice of villas to suit your needs and your budget. 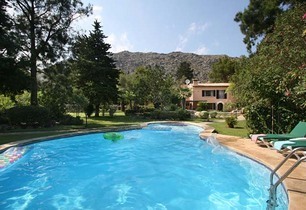 If you have any specific requirements or you want to search for specific dates you can find exactly what you want by using our villa & apartment search facility on our web site at www.finishingtouch.co.uk. All our properties are well located and, as you would expect from an established company, they are regularly inspected to maintain our high standards. With detailed knowledge of our properties, we can recommend accommodation to exactly suit your needs, and can also arrange discounted car hire and airport transfers for you if required. You can view our entire collection of Menorca villas by clicking the links below or contacting us on 01243 373500 where our friendly travel advisers will be happy to help you.